Entrance requirements Candidates should normally hold at least one A Level or equivalent. Many students who complete the Cert HE, which is one component of the Common Awards Framework, have degrees in other subjects, but they may also be successfully undertaken by students without a degree. Applications should demonstrate evidence of ability to benefit from and meet the academic demands of the course. In the case of mature candidates, relevant work experience may be considered in lieu of formal academic qualifications. Students for whom English is a second language require an IELTS score of 6.0. Please note that TOEFL results are not accepted by Durham University. In general, up to a maximum of 40 credits (1/3 of the total 120) of accredited prior learning (APL) may be granted to students who have evidence of, or can demonstrate, learning that fulfils the relevant learning outcomes of the Certificate programme (by completing a portfolio of work, for example). Students who have successfully completed the Certificate are eligible to apply to continue to the Diploma (HE) in Theology, Ministry and Mission programme. Overview The Certificate provides an education in theology, ministry and mission in and for a variety of contexts. The course prepares individuals for professional ministry and mission within churches: for some students the Certificate represents the first step in preparing for recognised lay and ordained ministries in the Anglican, Methodist, Baptist and United Reformed churches. The course serves institutions representing Anglican, Methodist, United Reformed, Baptist, Roman Catholic and Orthodox churches, as well as being open to students from other denominations. The course also prepares individuals for lay ministry and mission and those who wish to be more fully equipped for Christian life and service in the world, or simply more informed about the Christian faith. Within this category, some students will be preparing for ministry and mission among children and young people within and beyond ecclesial structures. Typically, students will be preparing for service in third sector and statutory organisations as well as in churches. The Cert HE offers education that is accessible to students with a wide range of educational backgrounds and professional and personal circumstances: many will be mature students, many will be employed and therefore studying part time, many will be in active ministry while still others will be pursuing the programme as full time residential students. Teaching The Cert HE offers a rich variety of subjects taught by a wide range of teachers. 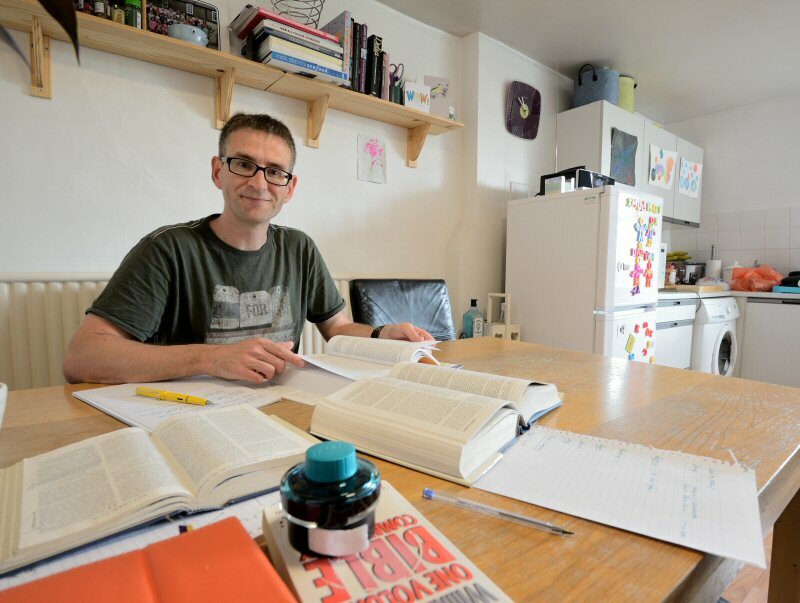 Many subjects are team-taught by teachers from across the Cambridge Theological Federation but some draw on the talents of people with expertise from outside the Federation. The course incorporates a variety of modes of learning and teaching, including traditional full-time residential learning, part-time and part-residential learning. Assessment Summative assessment (coursework for credit) may take the form of essays, portfolios, presentations, independent learning projects and language examinations. In addition, formative assessment (in-course feedback which is unmarked and not for credit) is undertaken during all modules to support student learning. The specific mode of formative assessments varies from module to module.